MINING giant BHP Billiton has withdrawn from the Altia zinc-silver joint venture with Breakaway Resources and while managing director David Hutton has admitted the company is disappointed, the project is far from dead. In a statement released to the Australian share market today, Breakaway said BHP had decided to exit from the Queensland exploration project following a commercial and technical review. 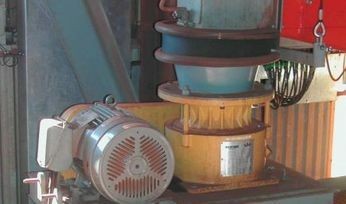 Breakaway said BHP believed there was limited potential for the discovery of mineable widths of high-grade silver mineralisation at depths that met its commercial criteria. 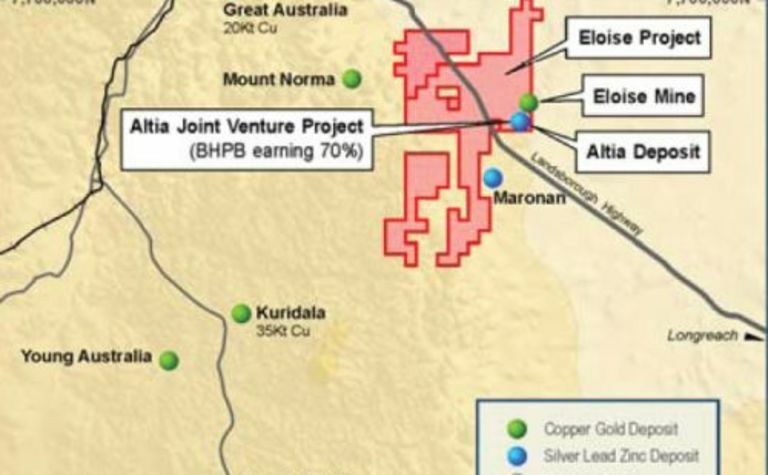 BHP entered into the Altia JV project with Breakaway in late 2009 on an earn-in basis, with BHP required to inject $A10 million into the project over a five-year period. Meeting this requirement would entitle BHP to a 70% interest in the tenement. 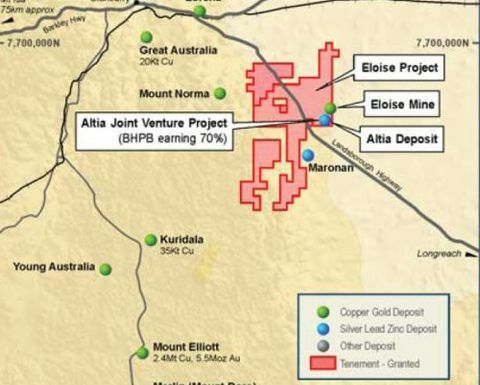 BHP’s withdrawal from the asset now leaves Breakaway with a 100% interest in Altia, located 70km southeast of Cloncurry. 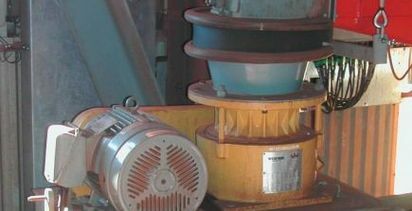 Hutton told MiningNews.net that BHP had spent $2.5-3 million on Altia since it came on board, well below the original $10 million projected. Despite BHP pulling out, Hutton said Breakaway would focus on progressing exploration at the tenement. “It’s disappointing in one sense because BHP have walked away from it but it hasn’t been killed,” Hutton told MNN. Hutton said most of the drilling undertaken by BHP at Altia had not occurred in the resource envelope. “What their work has done is basically confirm that the existing deposit occurs within the broader envelope,” he said. “In other words the deposit is like a fire and there is a big halo of smoke all the way around it. Hutton said the company would not rule out considering a new JV partner for the project. “Following an initial strategic review we will make a decision on whether to advance the deposit ourselves or decide to go and seek another joint venture partner,” he said. The Altia zinc and silver project boasts inferred resources of 5.78 million tonnes at 3.96% lead, 40.3 grams per tonne silver and 0.49% zinc, for a contained 7.5 million ounces of silver. Hutton said he was excited about the commercial and technical review undertaken by BHP at the Altia deposit, which had identified three immediate drill targets within in the former JV area. Breakaway would now evaluate the targets in the hopes of advancing them to drill-ready status. Hutton retained an optimistic outlook, conceding that BHP’s exit from Altia was good news in disguise. “While BHP walking away is disappointing, overwhelmingly I believe it’s good news for Breakaway and its shareholders,” he said. Shares in BHP were up 1.23% to $32.90 while Breakaway shares were trading 0.1c lower to 2.7c in afternoon trade.